ECPF is an established and independently owned supplier of piping associated products. With a large customer base, we have gained an excellent track record for customer service and satisfaction due to our customer care, product management, ordering process and our highly skilled workforce with over twenty years of experience. 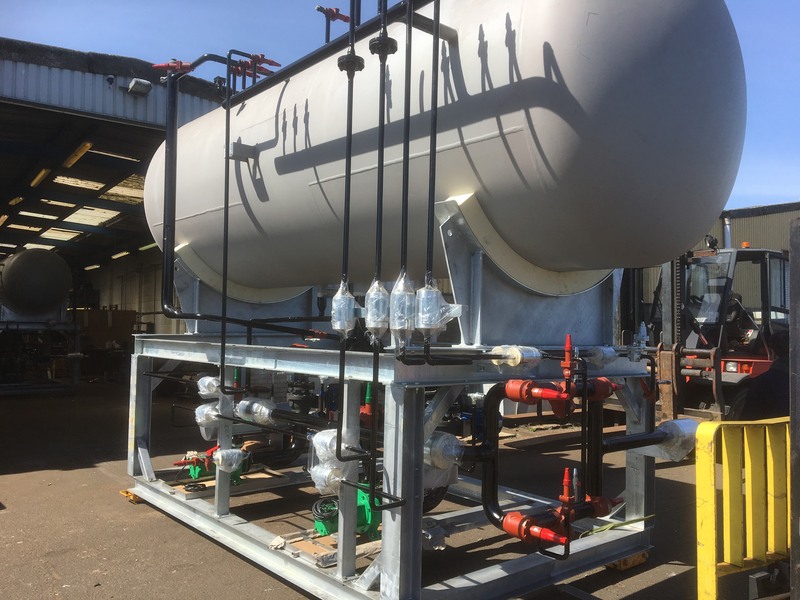 As an additional service, ECPF can provide in-house fabrication to your spec and drawings from our highly professional trade personnel on pipework, spools and much more. 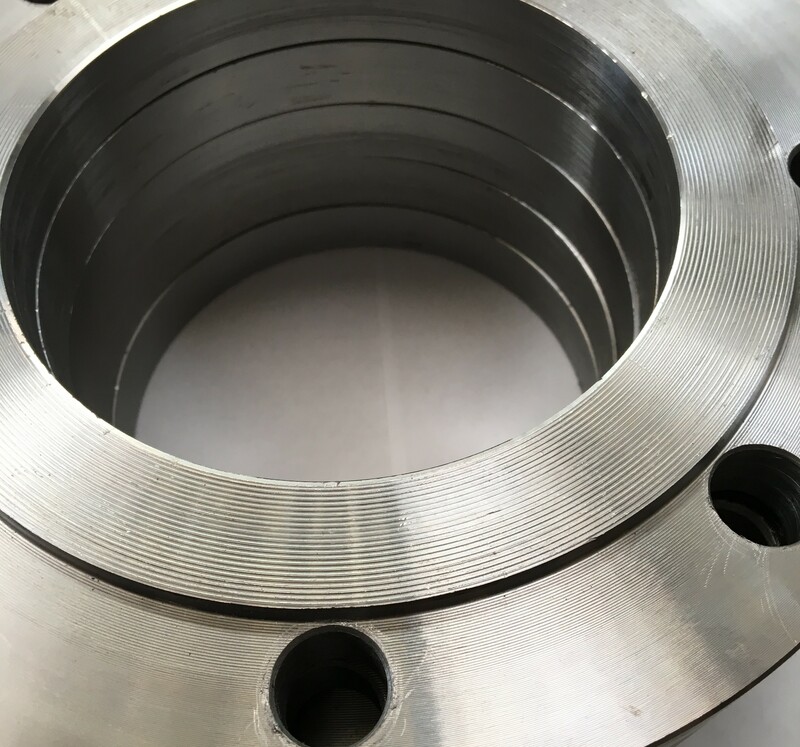 ECPF can also have produced custom-machined flanges, gaskets, pipe fittings, threadolets, adaptors (BSP x NPT etc) from a whole line of our dedicated manufacturers, here in the UK. Please contact us for more information.